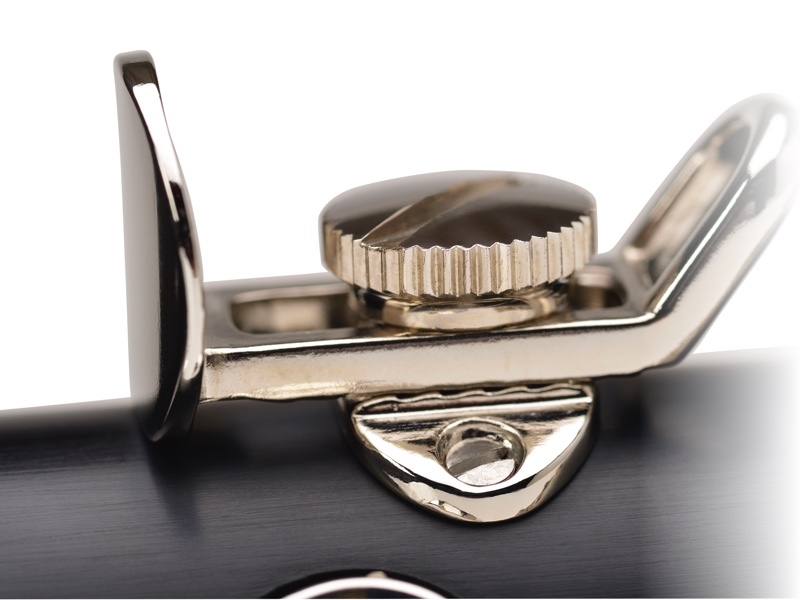 Buffet Crampon has revolutionized the student clarinet! Now, beginners on a budget can start out with a professional sound. For the first time in this range, the required operations for creating perfect acoustics, especially the molding and drilling of the bore, are performed entirely in France and Germany to ensure a consistent result.